One Busy Mum: Diary of a wimpy kid 3 dog days. 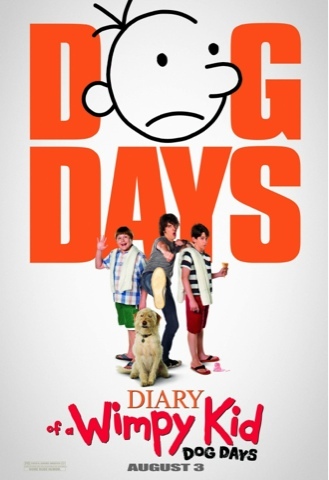 Diary of a wimpy kid 3 dog days. 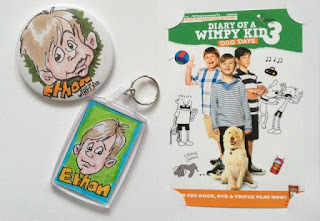 We went to see Diary of a wimpy kid 3 dog days at Vue Cinema Shepherds bush, My son was so excited as he has seen the other movies. This was such a great entertaining film, lots of comedy and great acting. 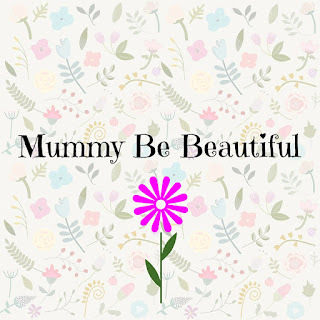 School is just about to finish for the holidays, Greg is looking forward to spending his summer in front of the TV playing his video games, Greg's mum wants him to spend time with his father. Greg Heffley's dad wants him to go to military school if he does not stay out of trouble, Greg pretends to his father his has a job at the country club where his best friend Rowley's parents have a membership, so that he can go there everyday mainly to see Holly Hills a girl he likes in his class, anyway I better not give to much away, this is a fun film for all the family, we were laughing from start to finish, my sons wants it on DVD..defiantly a nice Christmas gift. 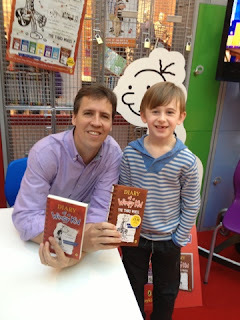 This is Jeff Kinney the Author of the Diary of A wimpy kid books, his latest book out is Diary of a wimpy kid The Third Wheel, my son bought this book, Jeff Kinney was doing book signings at Westfield Shepherds bush. Diary of a wimpy kid zone, this was on the ground floor in Westfield shepherds bush shopping centre, this was great they had artists doing caricaturist badges and keyrings, and you could appear in the Diary of a wimpy kid dog days poster, they also had magician's doing magic tricks. it was very busy but defiantly worth it. They also had goodie bags for a donation, the money was going towards Save the Children. Labels: books, cinema, diaryofawimpykid, jeff Kinney.